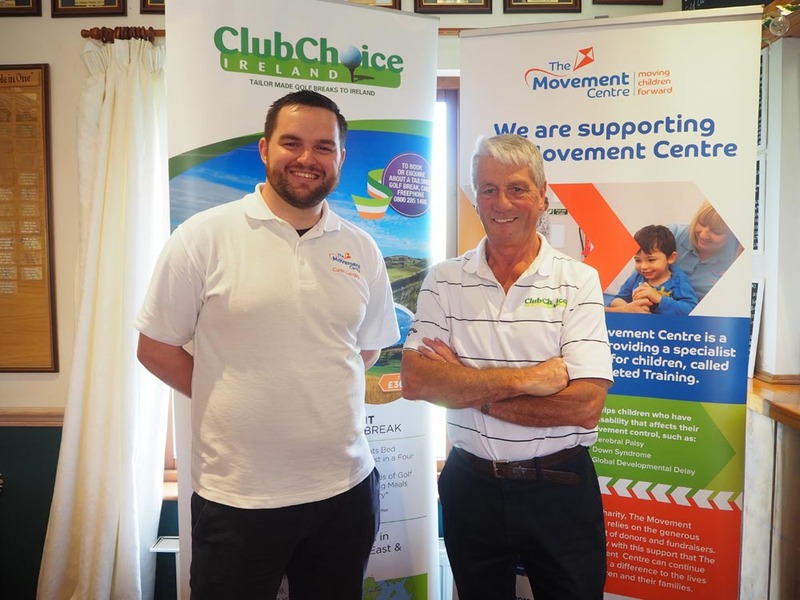 The Movement Centre held their second charity golf day at Arscott Golf Club, on Friday 21st September and raised over £2000. 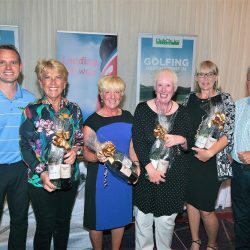 “The golfers were amazing, playing through heavy rain and strong winds but there were still some great scores” said Curtis. 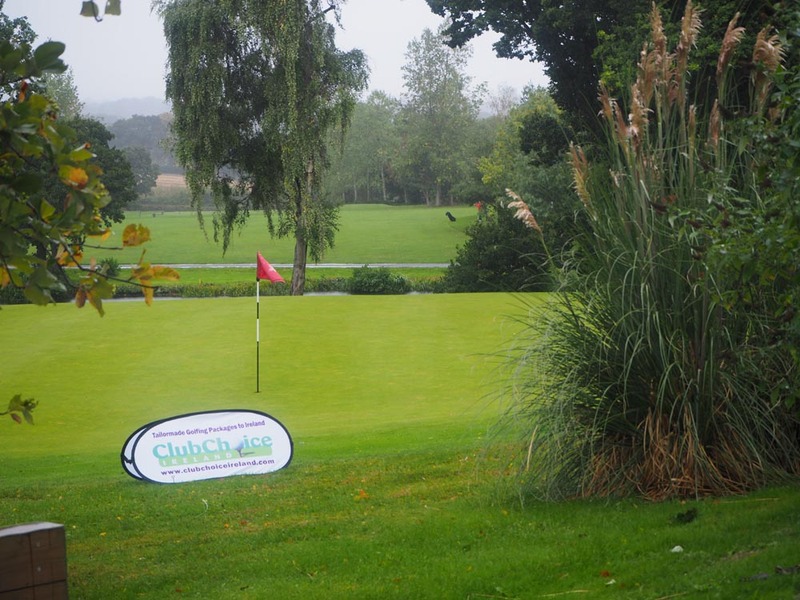 The charity golf day had 16 teams of 4 battling it out to win a tailored golfing holiday to Ireland, kindly donated by Club Choice Ireland. 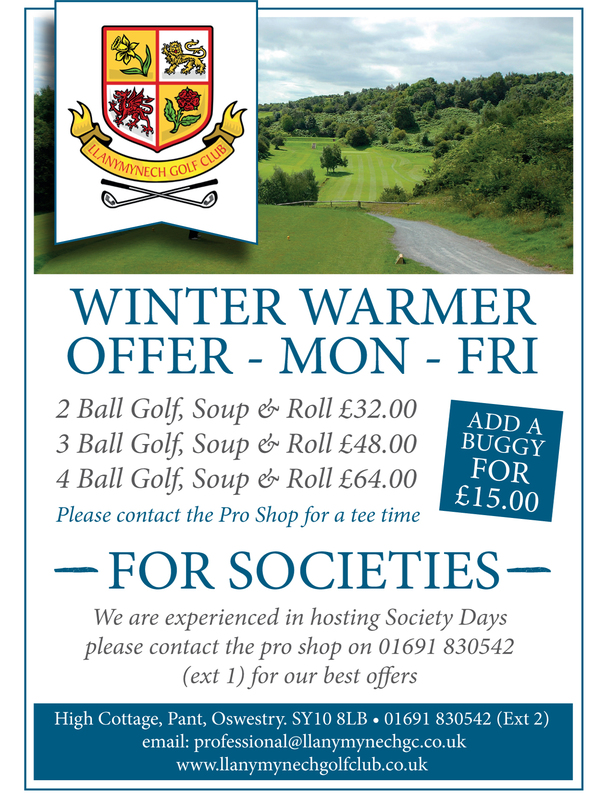 Curtis continued to say “we are so lucky that Club Choice support our charity golf day. It brings a bit of excitement to the day when there is a holiday up for grabs”. 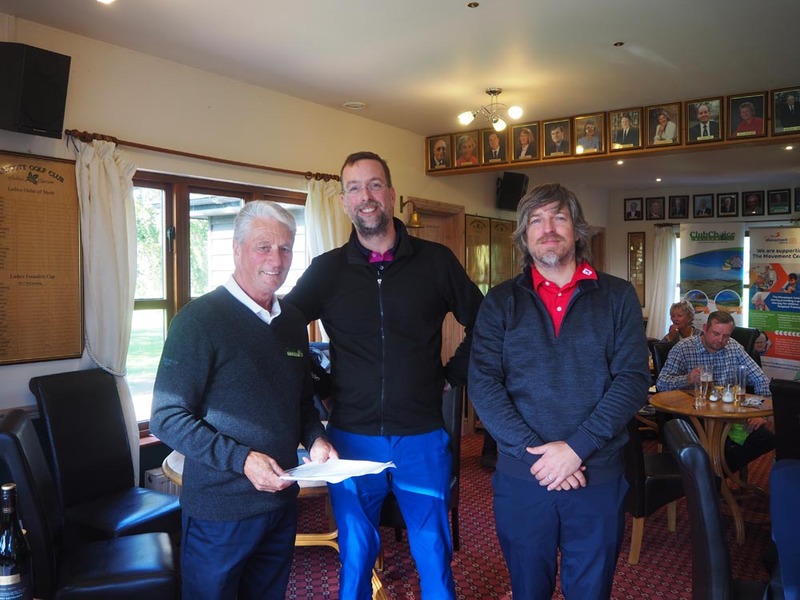 The overall winners of the competition were Jonathan Pierce and Robert Williams who were in the Harrisons Solicitors team. 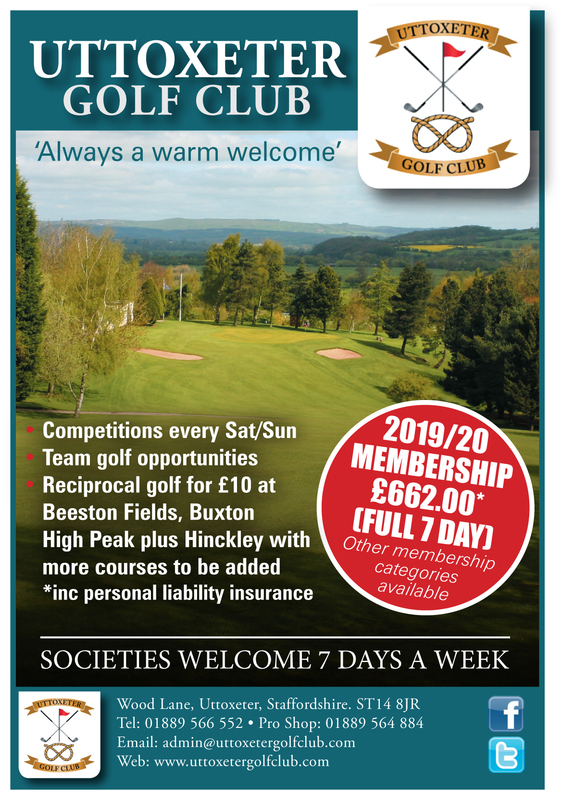 They will be contacting Club Choice in the next few months to organise their trip to Ireland which includes travel, accommodation and playing golf on multiple courses. 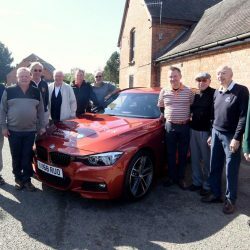 The money raised will help the charity continue to provide a specialist therapy, called Targeted Training, to children who face problems with their movement control. By attending The Movement Centre, children can gain head control, so they can interact with their family; it can help children develop the skills to sit unaided, so that they can play with their friends. For some children it can enable them to walk, which means they can be far more independent. Club Choice Ireland will make their trip one to remember. 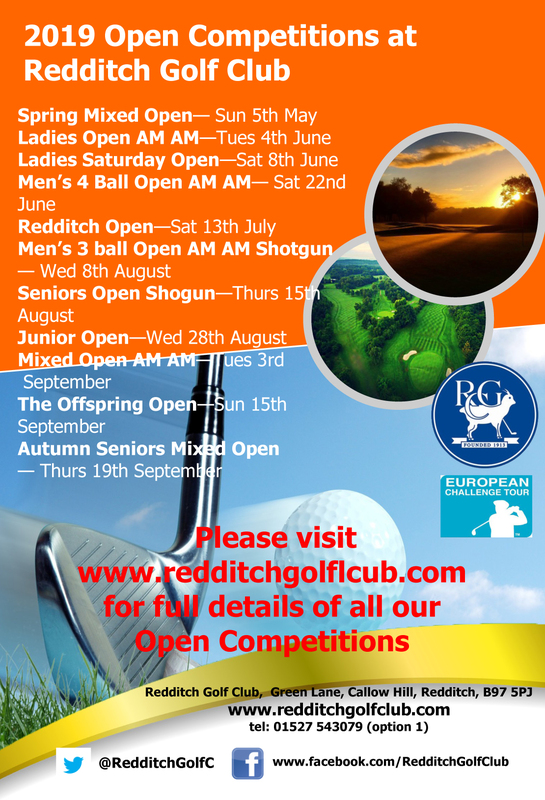 If you would like to check out Club Choice Ireland you can visit their website www.clubchoiceireland.com. Why not book your own tailored trip.